Repair your imported or unique style/brand faucets economically with the JAG replacement 40 MM Ceramic Cartridge. JAG Plumbing products strives to bring on-line Customers the best replacement and repair parts available to North America. Experts in the field of non-OEM repair parts; JAG Plumbing offers customers a selection of economic solutions for their every-day home plumbing repairs. Based in Ontario Canada, the Team at JAG scours North America to bring on line customers unique, hard to find parts of the highest quality. Plumbing projects are easy with the right materials from Home Depot and JAG Plumbing Products: Repair your American Standard* Branded Faucets easily and economically! . JAG Plumbing Products strives to bring customers the best products in Canada and make them available on the best online shopping platform: Homedepot.ca - Owned and Operated in Ajax, Ontario, Canada, JAG PLUMBING prides itself on offering Home Depot Customers durable, high quality, non OEM replacement plumbing parts. 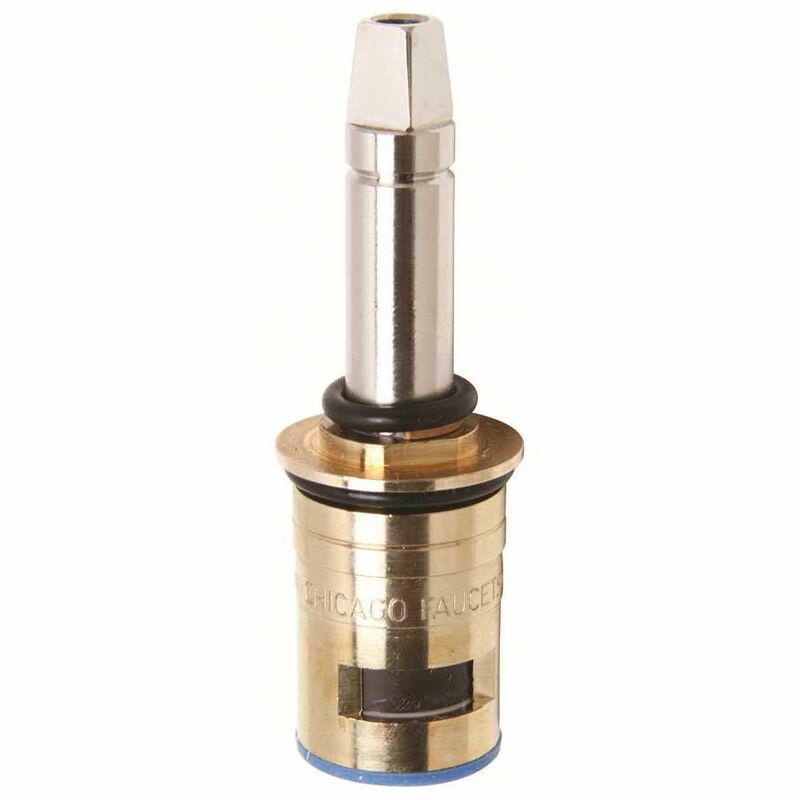 This ceramic cartridge helps protect the water valve from normal wear and tear. Water flows more smoothly creating longer lasting quality performance.